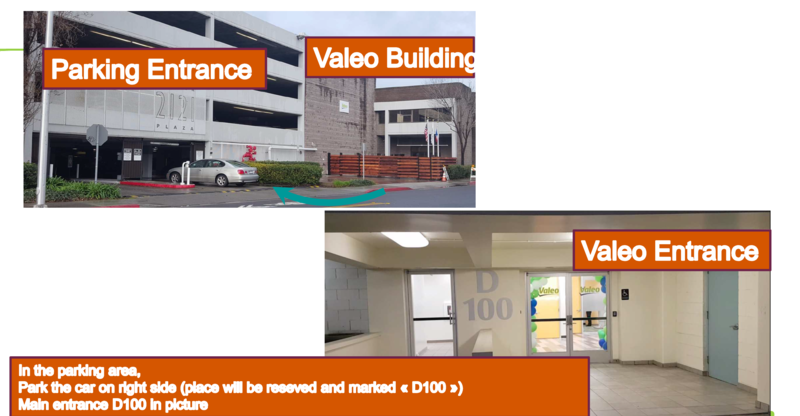 WAJ Members are invited to the April WAJ Member meeting and hosted dinner at the Valeo Mobility Tech Center in San Mateo. 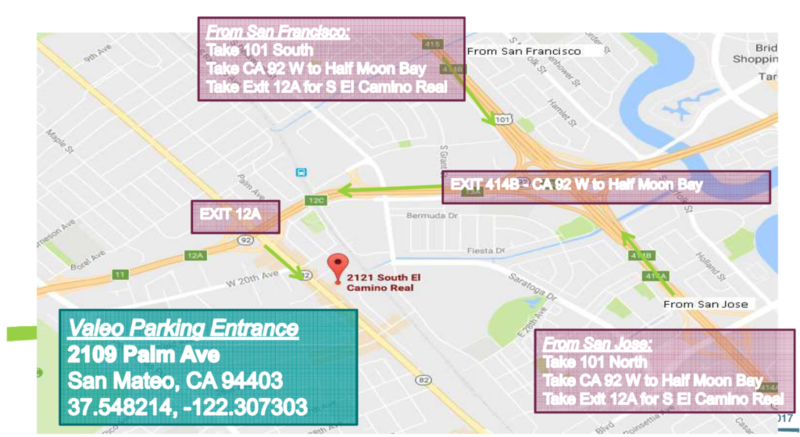 Join Valeo, one the world’s leading suppliers of Automotive autonomous and telematic technologies at their San Mateo Mobility Tech Center for dinner, drinks and IRL conversations. Learn first-hand at this newsworthy event about two of their newest technologies, Valeo Drive4U and Valeo Voyage XR. •Valeo Drive4U®, the autonomous car for city driving – Valeo Drive4U® navigates city streets autonomously, with no human intervention except an engineer behind the wheel to supervise operations. The demo car is unique in that it uses only series-produced Valeo sensors. These include ultrasonic sensors, cameras, radars and, most importantly, eight Valeo SCALA® laser scanners, the automotive industry’s only series-produced LiDAR (Light Detection and Ranging) technology on the market today. Positioned all around the car, they offer a 360° view of the vehicle’s surroundings. The calculation algorithms and artificial intelligence developed by Valeo aggregate the data from the sensors and analyze them in real time, enabling the vehicle to make the right decisions, without compromising safety. The vehicle’s self-learning capabilities, based on deep learning, also play a fundamental role. •Teleport millions of miles away with Valeo Voyage XR – This technology brings teleportation to life by drawing on the broad range of technologies developed by Valeo (cameras, sensors, telematics, human-machine interface, etc.). Valeo Voyage XR enables a “stationary” virtual passenger to join an autonomous driving journey from a remote location using a virtual reality headset and controls. The person in the vehicle can interact with the avatar of their virtual passenger by looking in their rearview mirror. This system creates the illusion that the person you choose is right by your side, even if they are not in the vehicle and even if they are actually on the other side of the world. One-on-One Demos by appointment can be requested by contacting Sarah Erickson. Free parking is available both at Valeo Mobility Tech Center and surrounding side streets. 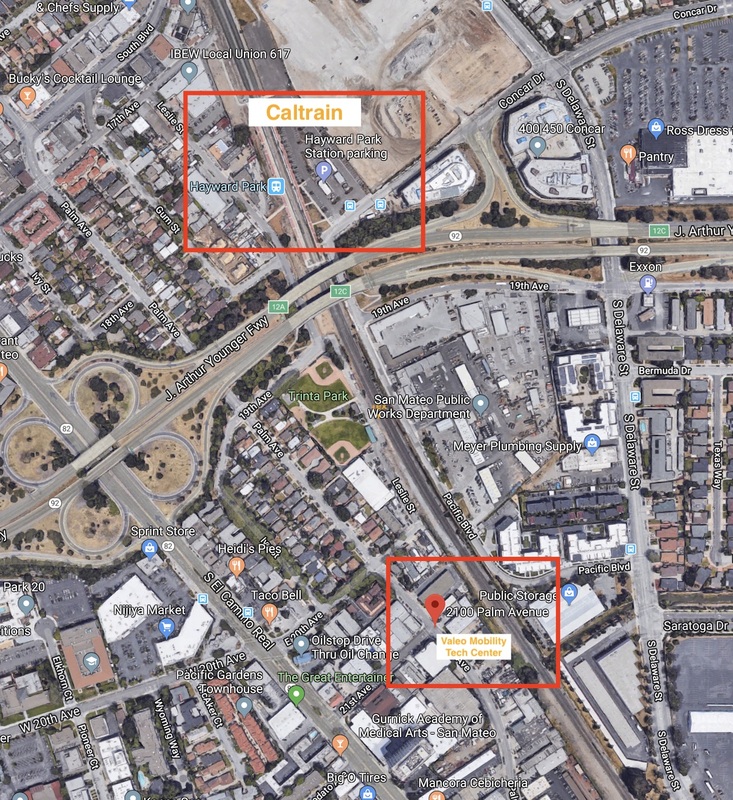 For those taking public transportation, the Hayward Park Caltrain train stop is only a few minutes walk to the Tech Center. 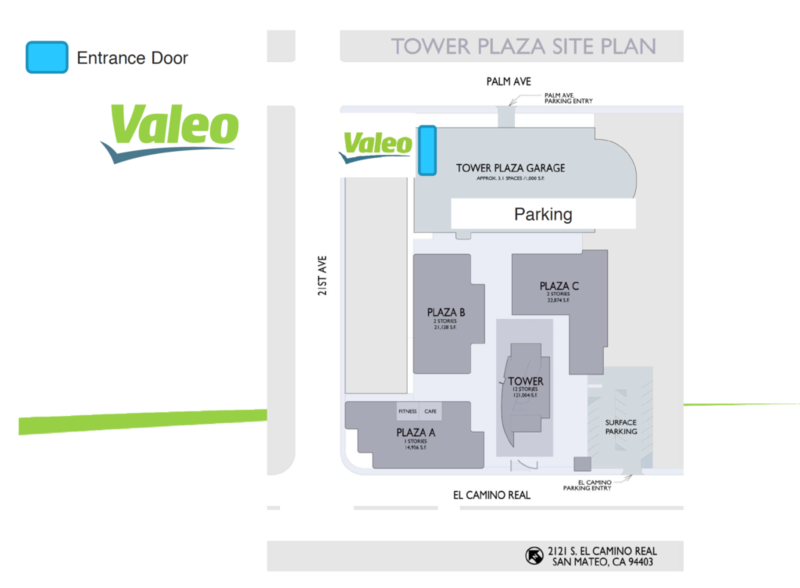 Valeo Parking Directions: Seating is limited, so register today. This entry was posted in Future Events, Upcoming Events, WAJ News by admin. Bookmark the permalink.